Professional services make a dramatic difference! We believe that you deserve the best service possible. If for any reason you don’t feel that our natural stone, tile and grout, concrete, terrazzo, or carpet and interior textiles cleaning is the most thorough you have ever had, we will re-clean as needed until you are satisfied. If you remain unsatisfied, you will not pay for your cleaning. What could be more fair? 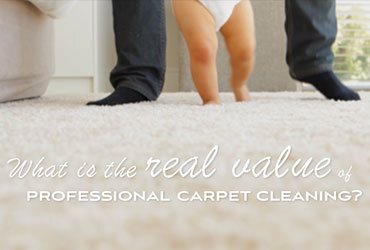 The real value of professional carpet cleaning goes much deeper than what you can see. Without regular professional carpet cleaning… well, let’s just say some unsettling things happen on a microscopic level. Watch this short video to learn more about what may be lurking deep down in your carpet. Regularly cleaning of tile and grout only accomplishes so much. 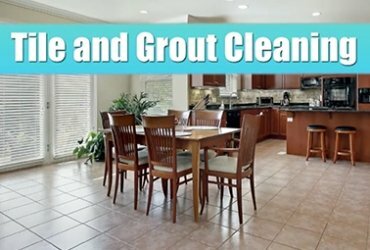 Watch this video to see how professional cleaning solutions and powerful equipment breaks down soils even beneath the surface and extracts them, leaving you with dramatically cleaner tile and grout. Ready to get started? Choose your service. We restore the Wow! to your natural stone and tile. We offer expert cleaning, repair, sealing, honing and polishing services for all your marble, limestone, travertine, granite, onyx, slate, and tile and grout floors, counter tops and other surfaces. Whether you are looking for a repaired and stunning new finish, or a practical, cost-effective solution for your concrete or terrazzo floors, or simply need cleaning and maintenance on your existing polished floors, we can help. Ready to be impressed? Our expertly trained technicians, use powerful, specialized equipment and professional cleaning products. This means your carpets, rugs and upholstery will be safely (and impressively) deep cleaned. We guarantee it. Love before and afters? So do we. 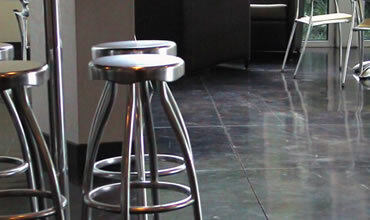 We are the preferred residential and commercial floor and surface care company throughout the Bakersfield area. Daily wear and tear, such as scratches from dogs’ claws, kids’ toys, foot traffic, and regular use can sully the appearance of your floors and surfaces. Damage from infrequent or improper care will also diminish the elegance of granite kitchen countertops, onyx bathroom vanity tops, travertine shower walls, and flagstone or concrete pool and patio areas. 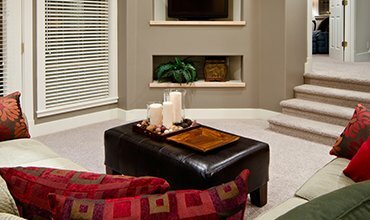 Carpets are prone to spots from spills and soiling from grungy feet. Interior textiles are magnets for dust and allergens. The sun. The elements. Dropped heavy objects and dragged furniture. Let’s face it — life in general takes a toll. But we can get your floors and surfaces looking great again! Clean Sweep wants you to discover the dramatic difference professional services make for the natural stone and tile, carpet and interior textiles, concrete, and terrazzo in your home or business. When it comes to natural stone, we can grind and hone away damage, and polish and refinish your floors and surfaces to a like-new appearance. Our most popular natural stone services include marble floor polishing, filling the holes in travertine bathrooms, and granite countertop cleaning and sealing. 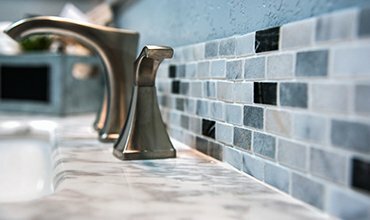 We provide an array of care and maintenance services for tile and grout, concrete and terrazzo — from sanitizing ceramic and porcelain tile, deep cleaning grout lines, and applying grout sealer or grout color sealer to repairing holes in terrazzo and polishing concrete or giving it a decorative finish. We can deep clean your carpets and fine rugs, including spot removal. We also provide upholstery cleaning services, including interior textiles, leaving them fresh and residue-free. If we professionally clean your window treatments, it helps prevent premature wear so your investment lasts longer. With over three decades of knowledge and experience, and a solid reputation, you can entrust all your floor and fine surface care to us with confidence. Request a free estimate for your cleaning, polishing and restoration needs. 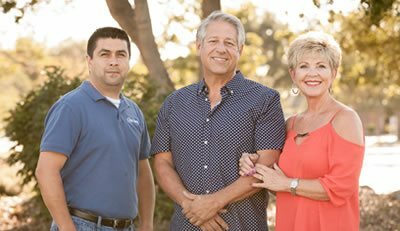 Call us at (661) 833-1168 or send us a message and we’ll get back to you quickly. We’ll send you an occasional announcement about special offers as well as tips and articles. What we won’t be doing is bugging you incessently or selling your info to anyone else.